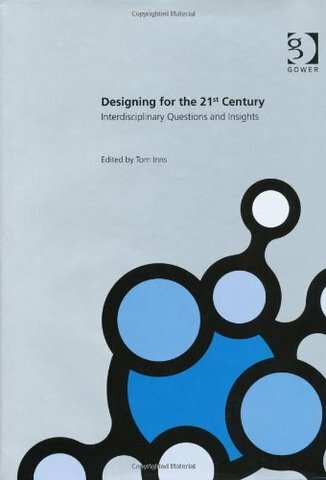 This is a chapter in an edited volume summarising the work of 21 research teams, including one led by Professor Sandy Black, as part of the Designing for the 21st Century Initiative. As we become familiar with the 21st century we can see that what we are designing is changing, new technologies support the creation of new forms of product and service, and new pressures on business and society demand the design of solutions to increasingly complex problems, sometimes local, often global in nature. Customers, users and stakeholders are no longer passive recipients of design, expectations are higher, and increased participation is often essential. Volume 1, in which the contribution is found, explores these issues through the work of 21 research teams. Over a twelve-month period each of these groups held a series of workshops and events to examine different facets of future design activity as part of the UK's research council supported Designing for the 21st Century Research Initiative. 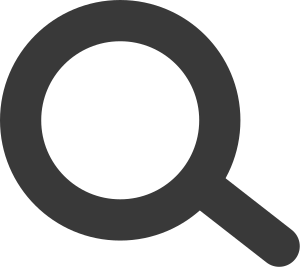 Each of these 21 contributions describes the context of enquiry, the journey taken by the research team and key insights generated through discourse. Editor and Initiative Director, Tom Inns, provides an introductory chapter that suggests ways that the reader might navigate these different viewpoints.